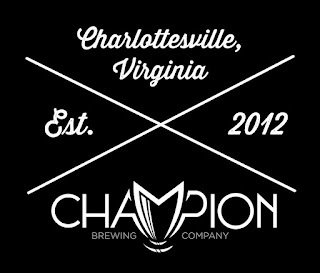 Charlottesville's own Champion Brewing Company opened it's Richmond Brewpub Friday night. The new location, formerly Aurora Night Club, is located at 401 East Grace Street. 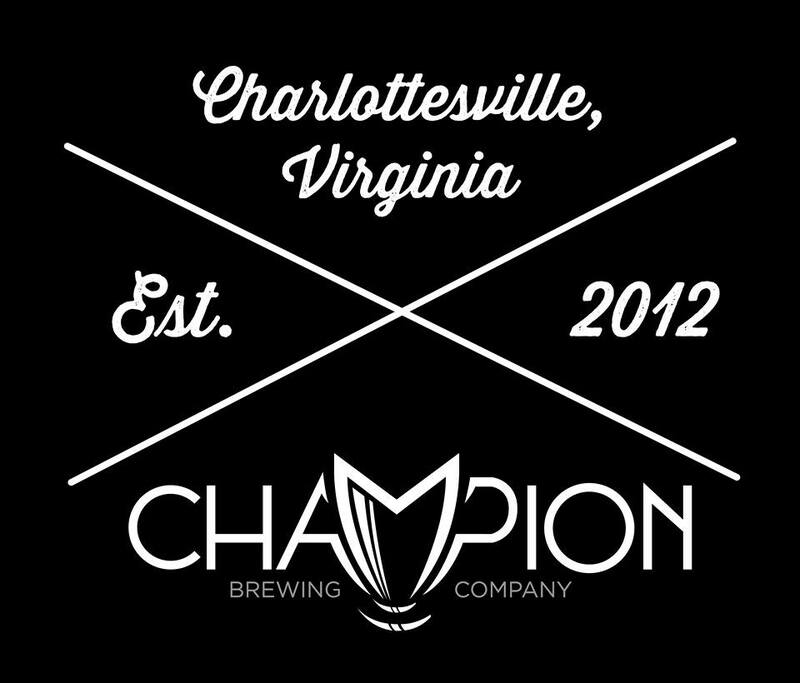 The location will serve pub fare, as well as beer brewed onsite and from the main brewery in Charlottesville. If you're in the area, be sure to stop by and show your support!